A beefy front end, wide triple clamps, big fat tires on Chrome 5-Spoke Cast Aluminum wheels; the Sportster® 1200 Custom combines all the agility and kick of a Sportster® model with the big, fat attitude of a custom cruiser. Clean styling lines, chrome trim and eyebrow and a stylized LED taillight combine with a fat, strong stance to give the 1200 Custom an “in- your-face” presence. The front-end suspension and geometry work together to provide truly balanced handling. 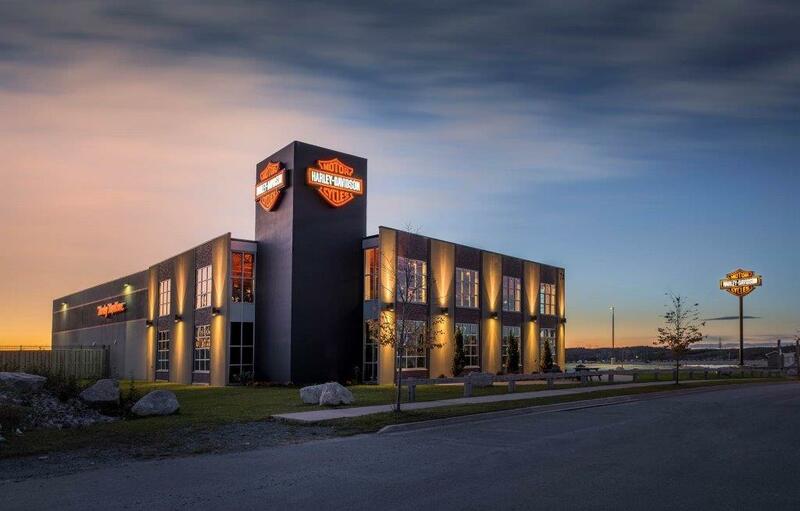 With the H-D1™ factory customization process, customers can personalize their 1200 Custom with seat, handlebar, foot control, wheel, security, paint and engine finish options straight from the factory. 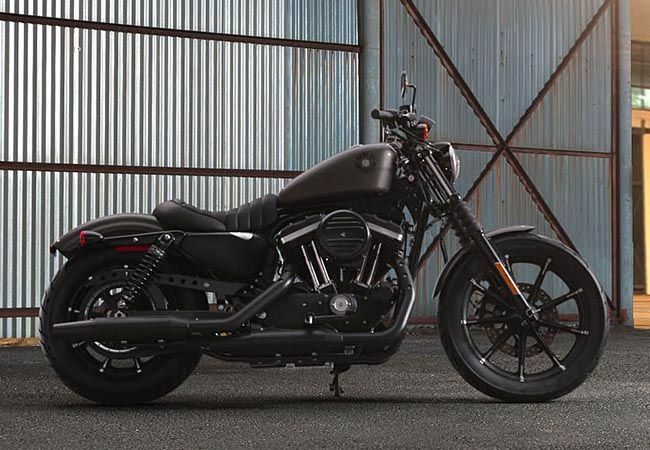 The Sportster® 1200 Custom proves, once again, that NO ONE does fat custom like Harley-Davidson.